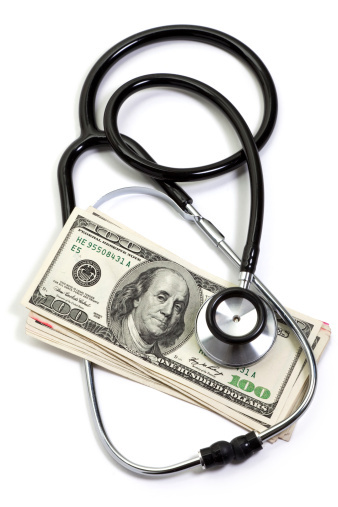 Under HIPAA, fixed dollar indemnity policies are excepted benefits if they are offered as "independent, non-coordinated benefits." Under the Patient Protection and Affordable Care Act (ACA), excepted benefits are not subject to the ACA's health insurance requirements or prohibitions (for example, annual and lifetime dollar limits, out-of-pocket limits, requiring individual and small-group policies to cover ten essential health benefits, etc.). This means that excepted benefit policies can exclude preexisting conditions, can have dollar limits, and do not legally have to guarantee renewal when the coverage is cancelled. Are payments to an employee under an employer-provided fixed indemnity health plan excludible from the employee's income under Internal Revenue Code §105? Are payments to an employee under an employer-provided fixed indemnity health plan excludible from the employee's income under Internal Revenue Code §105 if the payments are made by salary reduction through a §125 cafeteria plan? For a review of the IRS’ conclusions as well as analysis surrounding exclusion, view UBA’s Compliance Advisor, “IRS Memo on Fixed Indemnity Health Plan Benefits Tax Treatment”.